Sire:Supreme Ch. Fantango Playing the Game (AI) "Raffa"
Dam:Ch. BlueBreeze Nymph In The Woods (AI) "Angel"
Orion and his litter mates were all named in honour of the moon and the sun. Orion being one of the largest constellations in the night sky, part of the milky way and just on the other side of our moon. 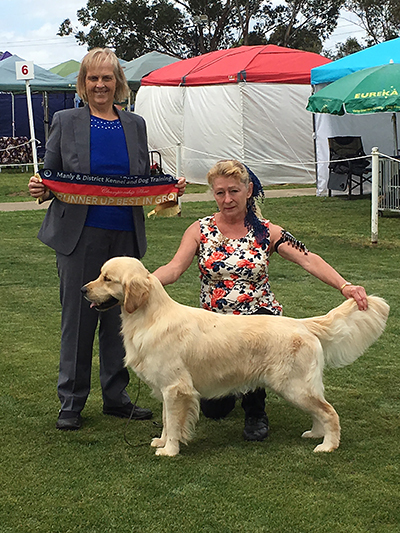 Orion has had a super start to his show career, at 7 months he won his first dog challenge in a competitive line up of Champions, that day he went on to win Best Minor Puppy in Show!! 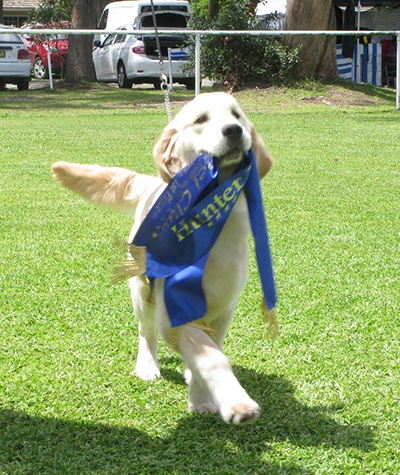 At 17 months he became an Australian Champion. Certainly a special boy with loads of potential! !